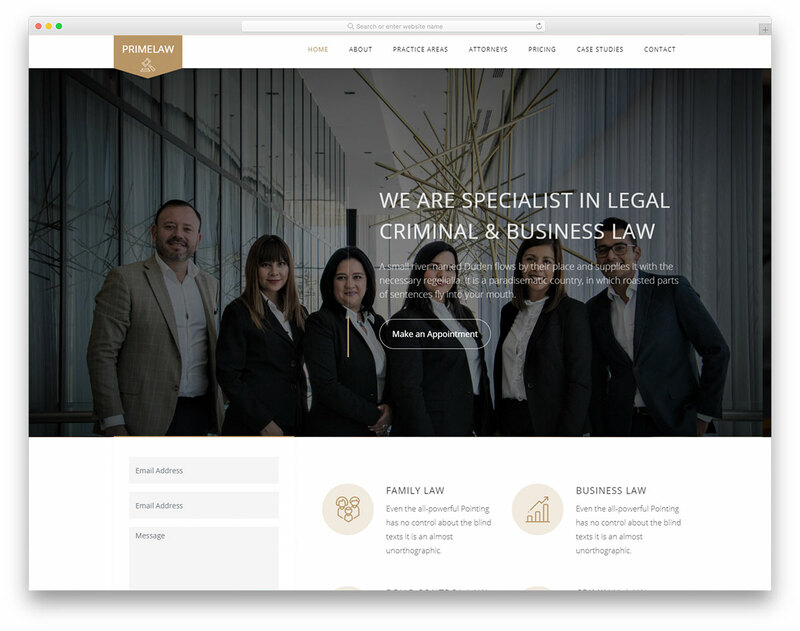 If you are in search of mobile-friendly and completely free lawyer website templates, Colorlib has your back. 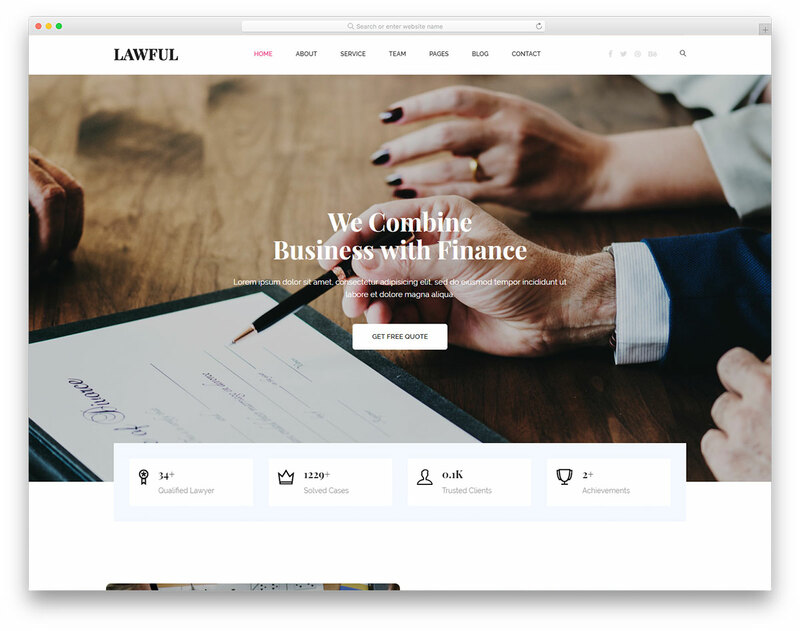 Here you will find the most comprehensive selection of law website templates, as well as any other business consulting templates that are all free to use. May the free part of the whole deal not fool you. As you will find out, these items are more premium than free, offering you an array of possibilities for your firms. 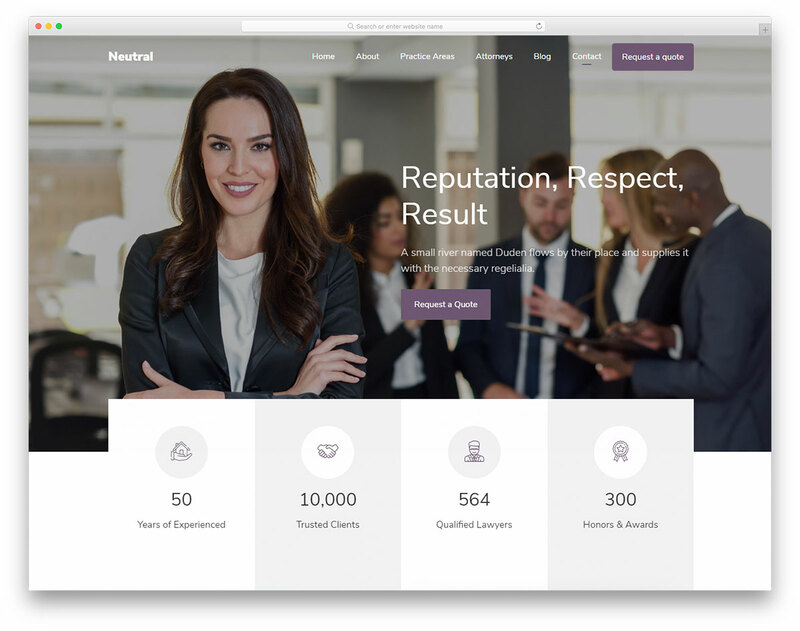 Give yourself a chance to shine on the internet and advertise your legal services, build customer trust with testimonials and express your professionalism. 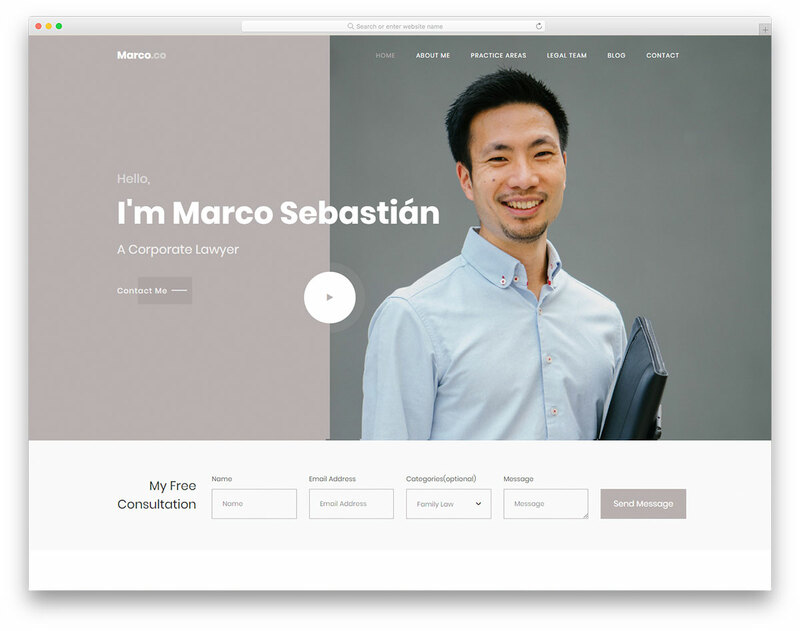 Last be certainly not least, all our free lawyer templates are based on Bootstrap 4 what gives them flexibility and extendability. 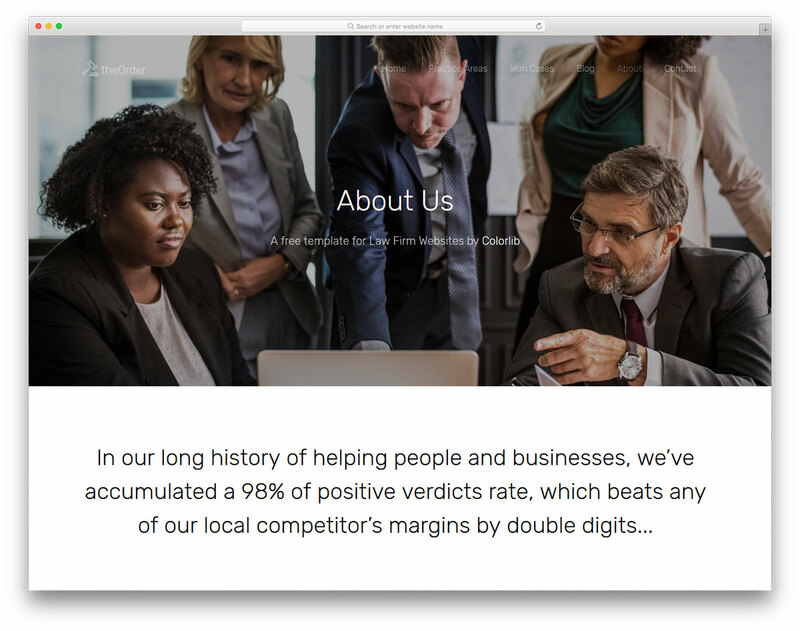 Go against the norm and bring into being a website that will shake the law industry. 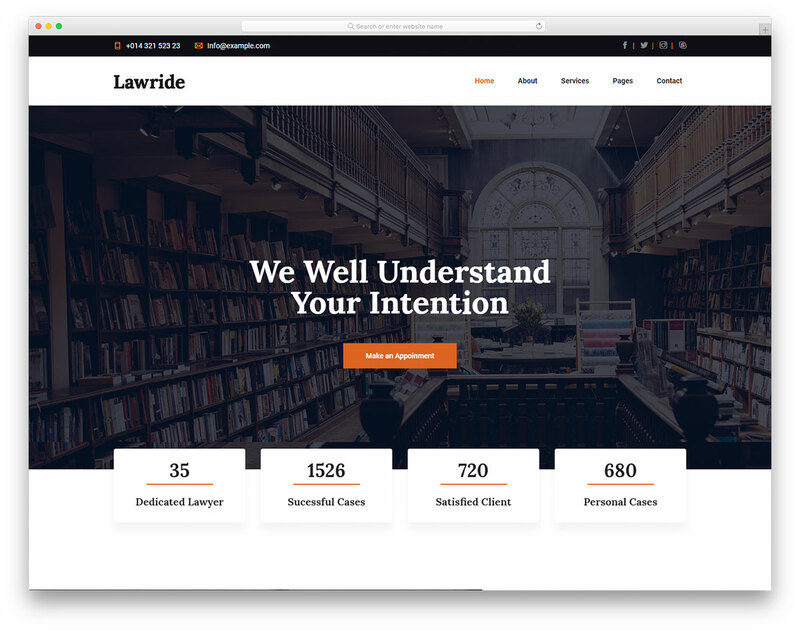 Lawride is a Bootstrap Framework HTML free law office website template for lawyers, law firms, attorneys and other legal practices-related businesses. Spread the word out in style. 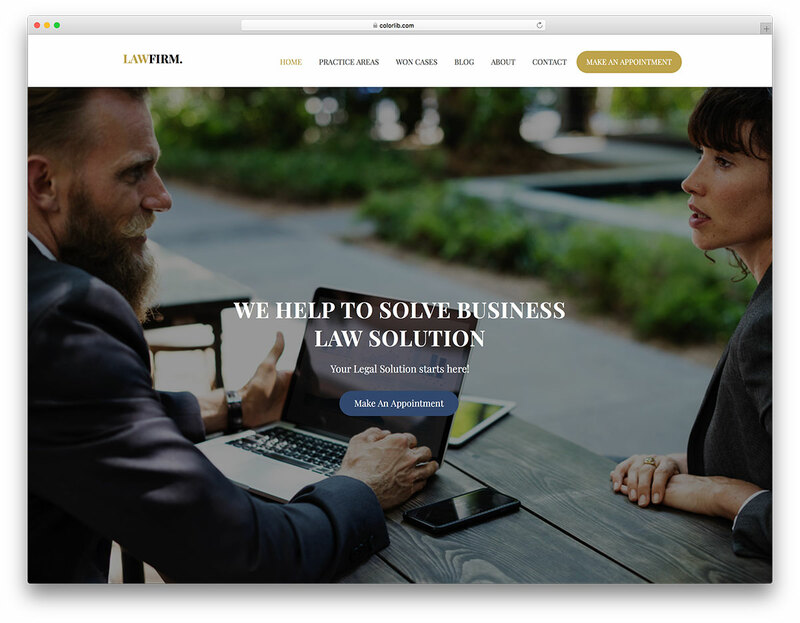 If you are starting your own thing or you need a site redesign, Lawful is the free legal website template that will get you going strong. Have them hooked in an instant. 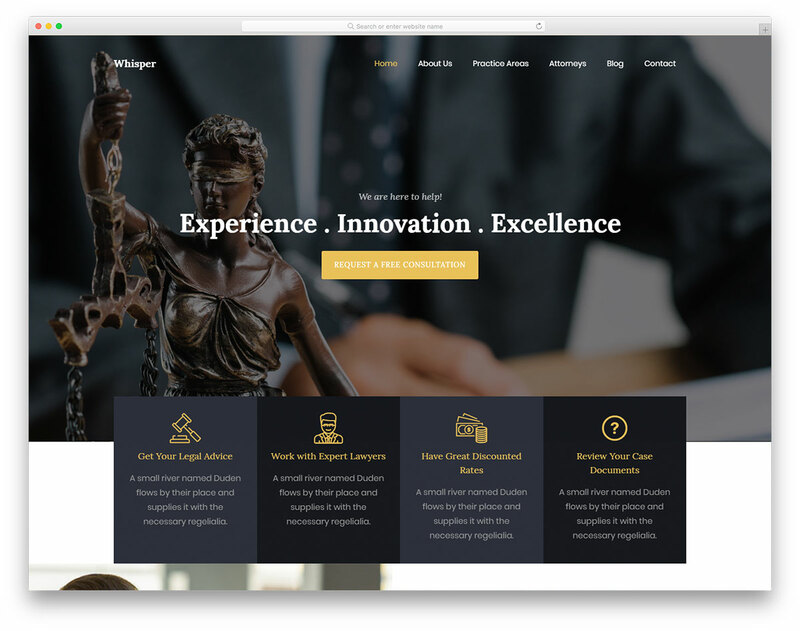 TheOrder is one of the best if not the best free law firm website template currently available on the market. Stand out from the crowd and build a solid online appearance to attract a whole new clientele.